Why Observables might be dangerous for your application? Let's consider "unsubscribe()" custom solution that will help to reduce risks and save your time. 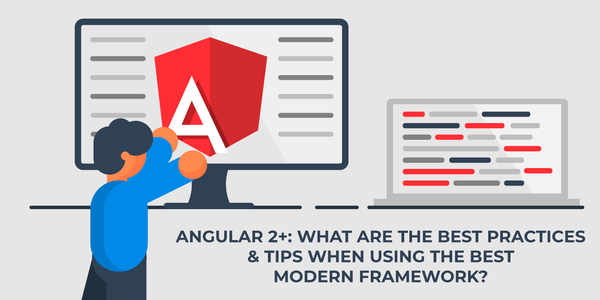 Here you will find the most useful websites, forums, and blogs which help Angular newbies and Angular professionals to write clean code as well as to deepen their skills proactively. The ngx-Restangular is a custom Angular solution for any web application with an absolutely clear structure and many features that make the REST API much easier. 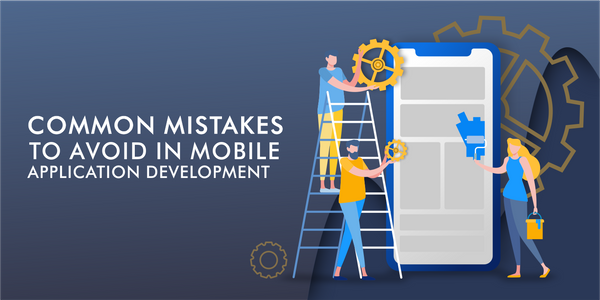 Look at the most common mistakes of the UI/UX design: 1. Visual/content overload 2. Non-predictable symbols. 3. Aesthetics over performance. 4. Poor navigation. ES7 Decorators: Be on a Roll, Use Decorators in React Now! Decorators are functions that allow a service, directive or filter to be modified prior to its usage. I fell in love with decorators in 2016 when Angular 2 was released. I was astonished at the functionality the decorators provided me with. Before you begin to work on the new e-learning platform you should know what challenges lie ahead of you. Read our tips and study problems and their solutions.